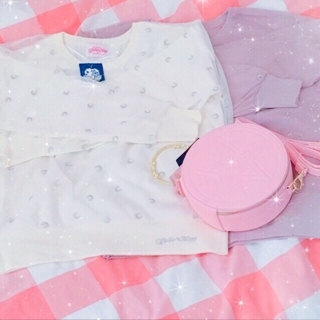 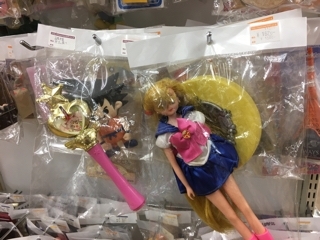 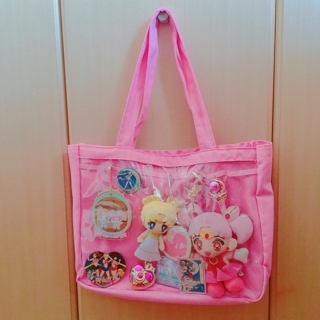 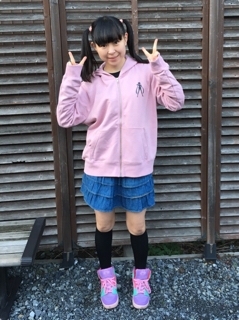 I love Sailor Moon collaboration. 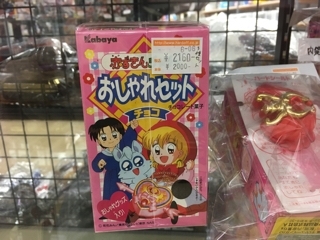 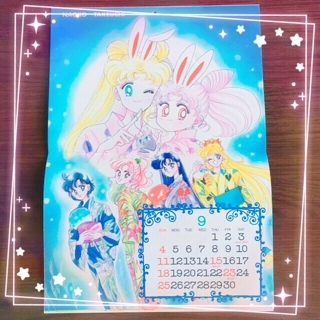 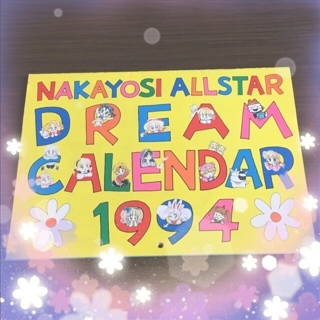 In 1994, Nakayoshi Appendix calendar. 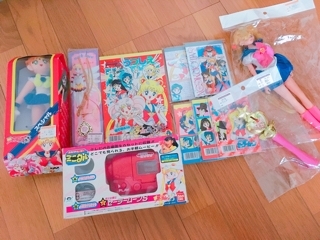 I bought a cheap card of Sailor Moon. 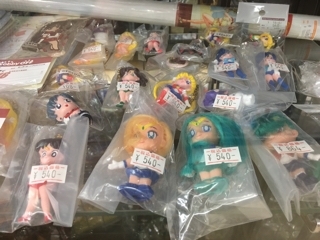 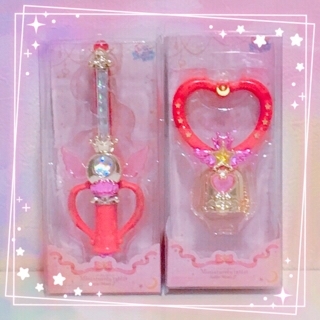 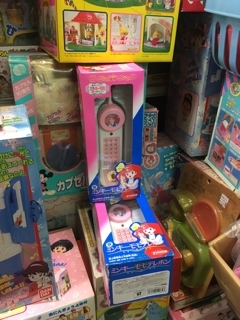 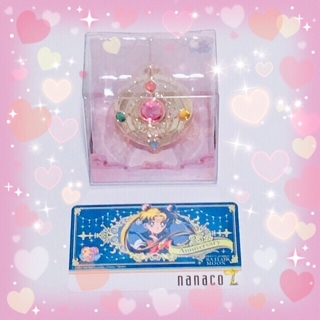 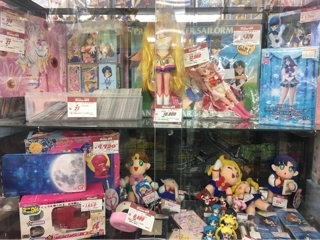 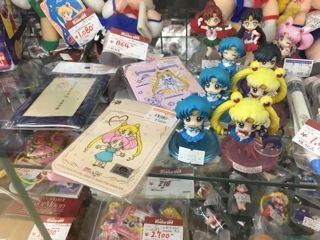 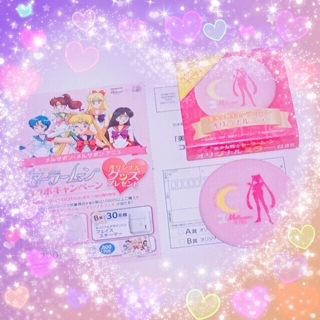 Sailor Moon mirror could buy body wash in a limited edition. 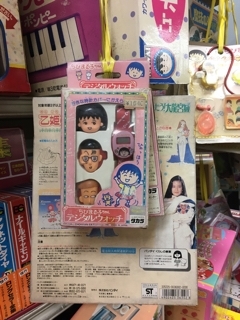 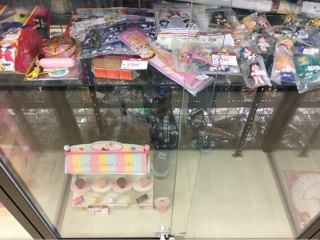 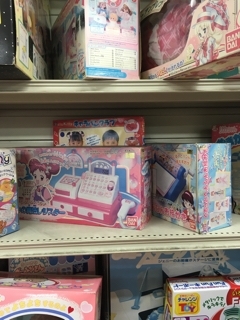 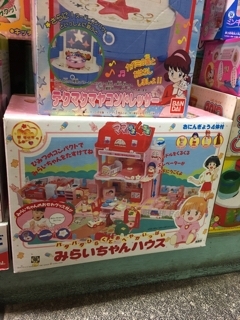 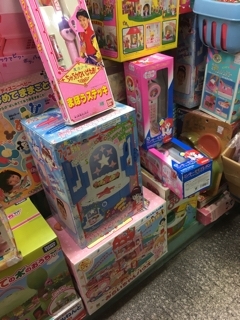 Traditional toy store that sells brand new unopened remains. 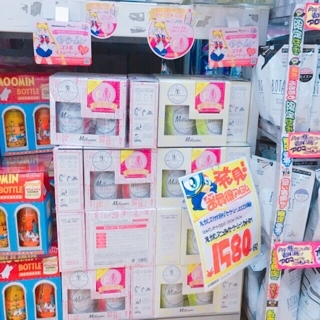 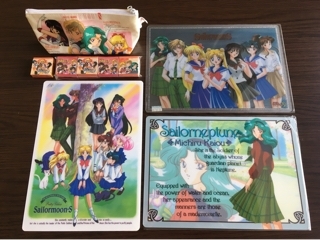 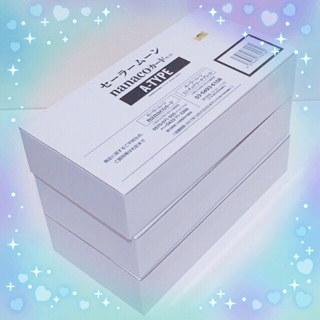 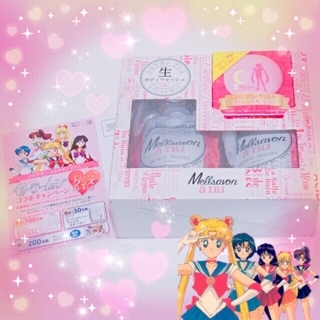 Sailor Moon and the collaboration with facial cleansing foam. 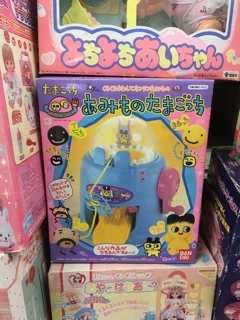 That was patronized by the elementary school: 90's toy.